It is always a pleasure to serve clients from Kent and the surrounding area. I love getting their feedback, including their online reviews on Facebook, LinkedIn and Zillow. Here are a few recent testimonials. 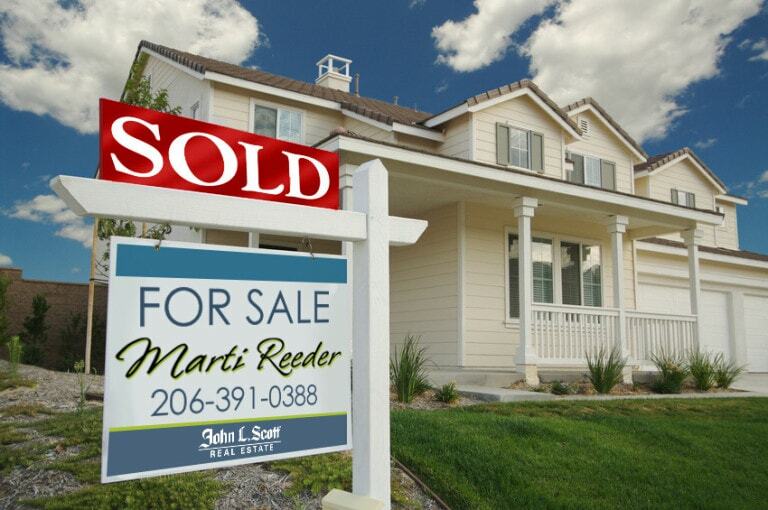 “Marti and her team helped us sell two houses this year. The first sold the weekend it was listed with three very good offers. The second sold in two weeks. She did an amazing job with staging and the photographs. She made sure that the buyers were qualified and she kept things on track after the offer. I would highly recommend her to anyone wanting to sell their house. “I recently sold a house with Marti and her team, and they were fantastic! Every step of the way, Marti was there from stagers and photographers to closing agents, she and her team were by my side. Anytime I had a question or needed a referral, she had an answer. Every referral was great. Those that I can still work with, I do and will continue to do so. She and her team are very responsive too, texts, email and phone calls. Communication is key. “Marti is excellent! I was able to purchase my first home thanks to her. She knew what I wanted and the first house she showed me was exactly what I was looking for and beyond! She kept me up to speed on the buying process and stayed in contact every step of the way and even sent a welcome home card after! Personal and professional, Marti is AWESOME. “Marti works hard to understand what you want and find it. She keeps you informed in every step of the process, and she will go out of her way to get answers to questions that you have throughout the process.